Elizabeth (Betsy) Dalton has 40+ years of experience in education: special education k-12 teacher, college counselor for students with disabilities, assistant professor of special education, adjunct professor for communicative disorders/AAC, and education consultant in UDL and tech applications. 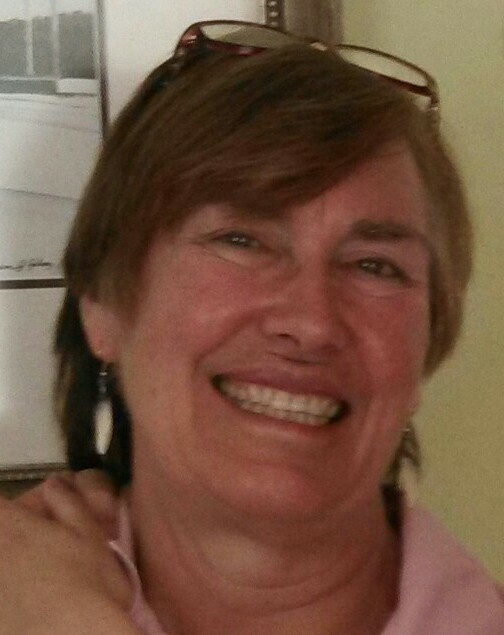 Dr. Elizabeth Dalton is adjunct professor for the Communicative Disorders Department at the University of Rhode Island, senior consultant for Dalton Education Services International (DESI), and Director Emeritus of Development and Research, TechACCESS of RI. Following her PhD in Education from URI, she was post-doctoral fellow in Universal Design for Learning (UDL) Leadership at Boston College and CAST. Betsy spent many years teaching and teaching teachers in special education and assistive technology in K-12 and higher education, and consults in curriculum/program development, assessment, diversity, and technology implementation. She is past president of the Inclusive Learning Network of the International Society for Technology in Education (ISTE), and a member of International Association for Special Education (IASE). Currently, she is Co-chair of the UDL Special Interest Group of the Society for Information Technology and Teacher Education (SITE).